We all have people in our lives who are important to us. Unfortunately, not everyone has time to see their old friends and acquaintances all the time. That does not mean you should forget about them during the most important days of the year. Sending cards with a personal message to contacts for various occasions is a nice way to show you appreciate them. 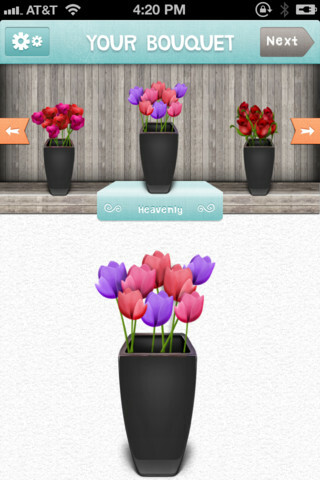 Flowerly for iPhone makes that possible. Flowerly lets you send virtual flower bouquets to your contacts. All you have to do is write your personal message and choose the contact you want to send your card to. Virtual flowers can be sent via e-mail or Facebook. The premium packs for Flowerly give you even more options when preparing your virtual card. 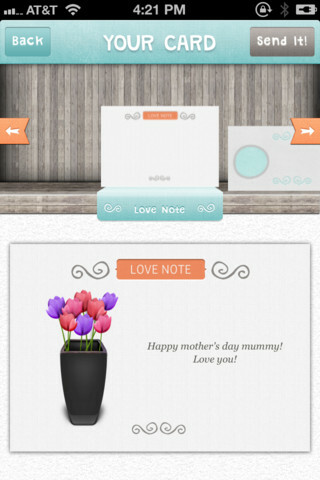 Flowerly is useful for mother’s day, birthdays, and other special occasions. In fact, it lets you keep up with your friends’ birthdays easily. The app is fun to use but needs more free flowers and cards. The idea is fine though.